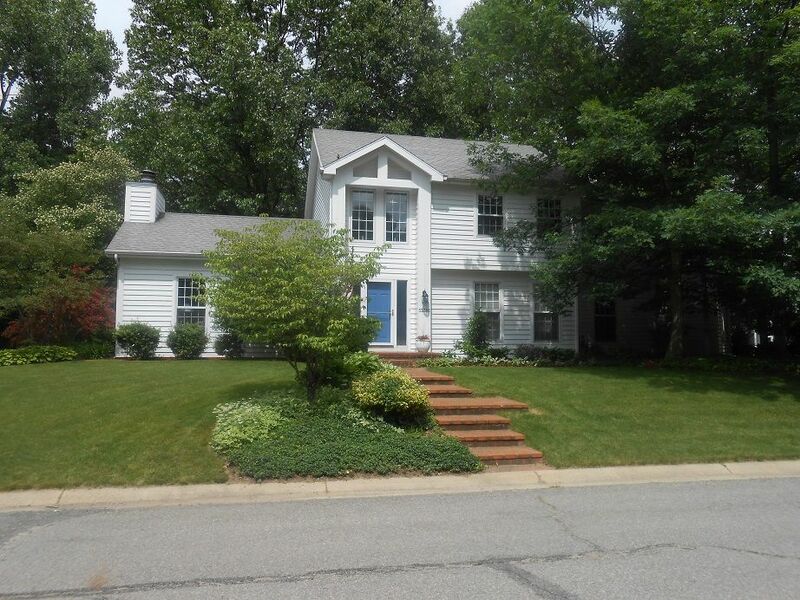 Large 2800 sq ft home in a quiet neighborhood on the north side of campus. Just a short drive to the stadium and the mall area (with lots of restaurants). Great layout for comfort and conversation. Nice deck and gazebo for pregame or postgame parties. Master bedroom on the second floor has a nice King size bed and an available futon if needed. Also on the second floor are three smaller room, one with a queen size bed and two with full size beds. There is an additional bedroom on the garden level with a queen sized bed. An full size air mattress is available upon request if you want to go up to 13 or 14 people. We have have coolers and folding tables available to take to a tailgate party. Two flat-screen T.V.s with cable and Netfilx. Free Wi-Fi. In addition to a weekend stay, extra nights are available prior to or after events for $400 a night. It's a comfy and friendly place to be. The home is beautifully kept and clean. Owners are very thoughtful to the needs of their renters. Great experience w the owners. House is exactly what we needed for game weekend in a beautiful location very close to campus. Highly, highly, recommend.